Well, at least Mike Pelfrey is happy again. I am frustrated that I can't pinpoint how the substance in question entered my body. What I can guarantee is I never knowingly took anything illegal to enhance my performance. That's just not me, never has been and never will. I serve as a role model for many kids in my home country who dream of playing at the highest level. I would never put baseball, my family, or my country in a position where its integrity is jeopardized. I preach hard work and don't believe in short cuts. Moving forward, I need to be more careful on what I consume in my home country. I will be more vigilant of medications I take so that I don't commit another mistake. Whatever. I'm not someone who cares about the moral implications of performance enhancement, so Santana using the common excuse of not knowing how a banned substance got into his body just means he's claiming ignorance and bad luck rather than malice. He either took a banned substance in an effort to improve his performance and got caught or took a banned substance unintentionally with no ties to performance and got caught. Either way he's suspended until July. 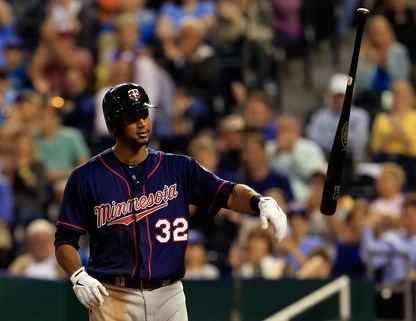 Santana's suspension is without pay and the Twins will receive a $6.7 million refund on his $13.5 million salary for this season. Instead of owing him $55 million for four years they owe him $48.3 million for three-and-a-half years, which is arguably an even worse deal because teams typically are willing to overpay free agents at the end of their contracts in order to get strong performances at the beginning. 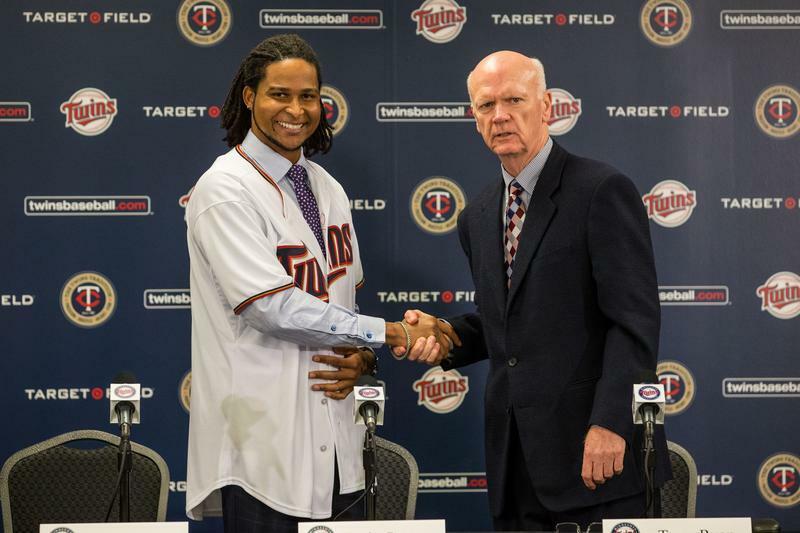 Oh, and the Twins still forfeit a second-round draft pick for signing Santana. 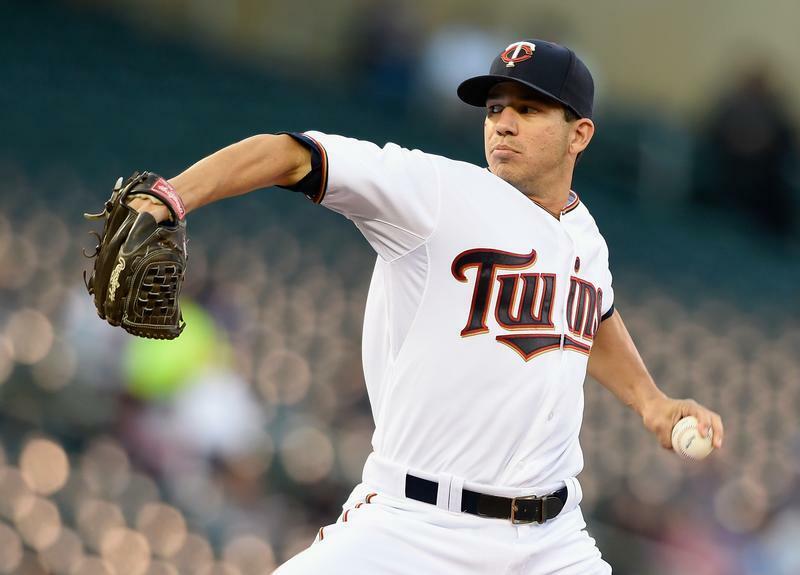 Rather than use Santana's suspension as an opportunity for the rotation to get younger the Twins stuck with their frustrating spring training approach of giving every open roster spot to the older, more expensive, lower-upside option. 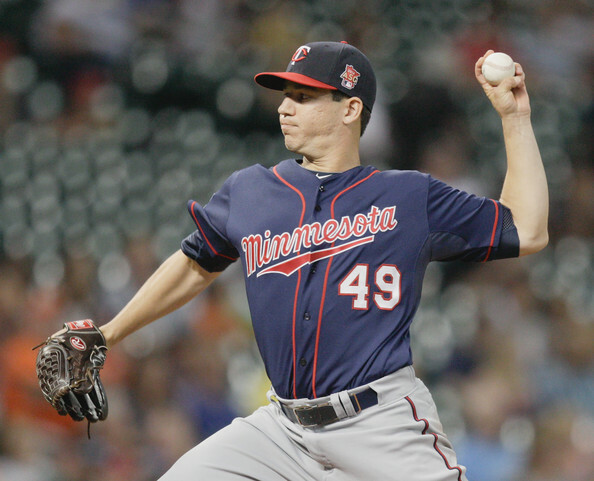 Pelfrey, who lost the fifth-starter battle to Tommy Milone and supposedly also finished behind Trevor May, moves back into the rotation after voicing his displeasure with a bullpen role. May remains at Triple-A, with Alex Meyer. There's a tendency to overstate the impact of a suspension like Santana's for the same reason many people have a hard time wrapping their heads around the notion that MVP-caliber players are worth "only" six or eight wins above a replacement-level player. However, if you dig into the numbers even a little bit it's pretty clear that being without Santana for three months isn't going to wreck the team unless the team was already a wreck. 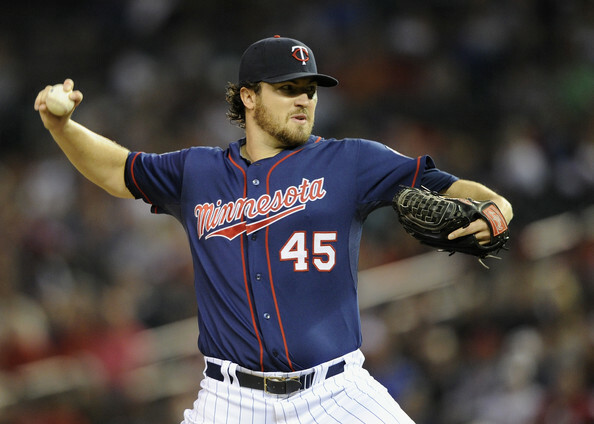 Santana is 33 years old and has a 4.17 career ERA, including 3.95 last season (in the NL) and 4.06 from 2012-2014. Most projections for 2015 pegged Santana between 4.00 and 4.75. Even assuming he'd have stayed healthy and thrown 90-100 innings during the 80-game suspension the difference between Santana with, say, a 4.25 ERA and his replacements with, say, a 5.50 ERA is 10-15 runs. Typically every 10 runs is worth about one win. 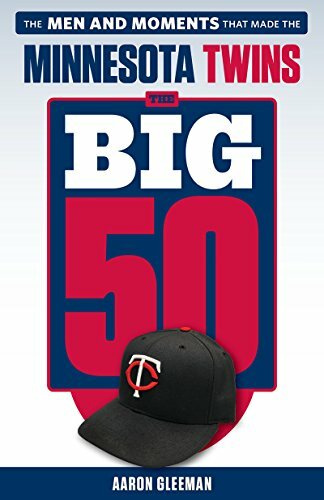 Or instead think of it this way: Last season the Twins went 70-92 (.432), including 50-80 (.385) in games not started by Phil Hughes. Based on that to go .500 in Santana's starts would seemingly be a positive outcome. That means 8-8 during an 80-game suspension. If his replacements are two full games worse the team would be 6-10 (.375) in those same starts. 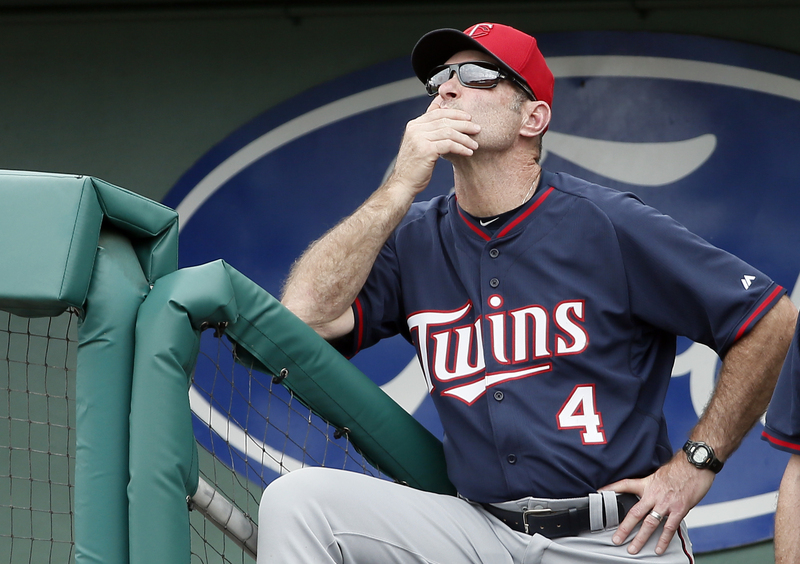 To be four full games worse would mean a 4-12 (.250) record, which is really, really bad. Even for Pelfrey. Anything can happen, of course, but that "anything" also means the replacements could perform better than Santana. Whether in terms of runs allowed or in terms of the team's record in his starts, it seems realistic to say Santana's suspension is most likely to cost one or two wins. 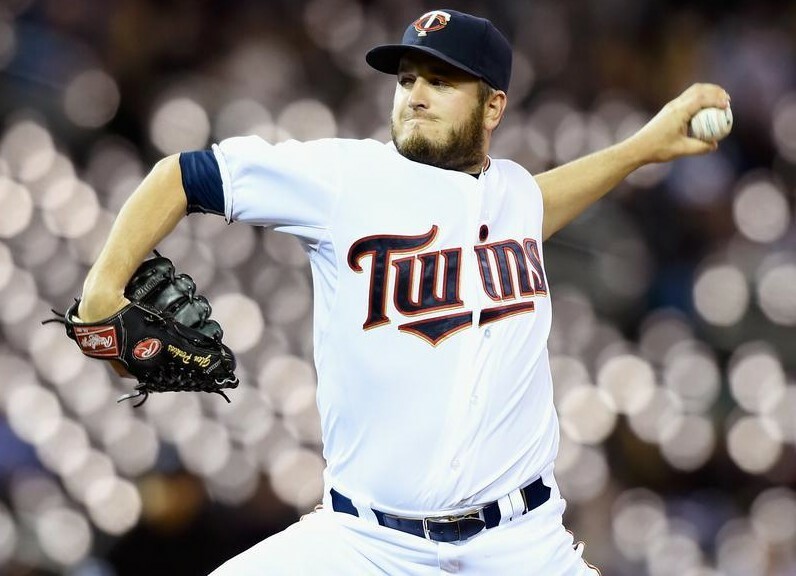 That certainly hurts, but for the Twins the embarrassment and frustration probably hurts more than the actual lost games and they're choosing to inflict even more pain by turning back to Pelfrey. 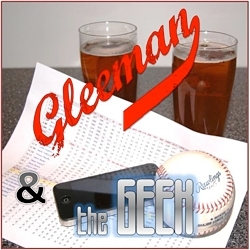 For a lengthy discussion about the Santana suspension, plus the Twins' rotation plans in the short and long term, check out this week's "Gleeman and The Geek" episode.